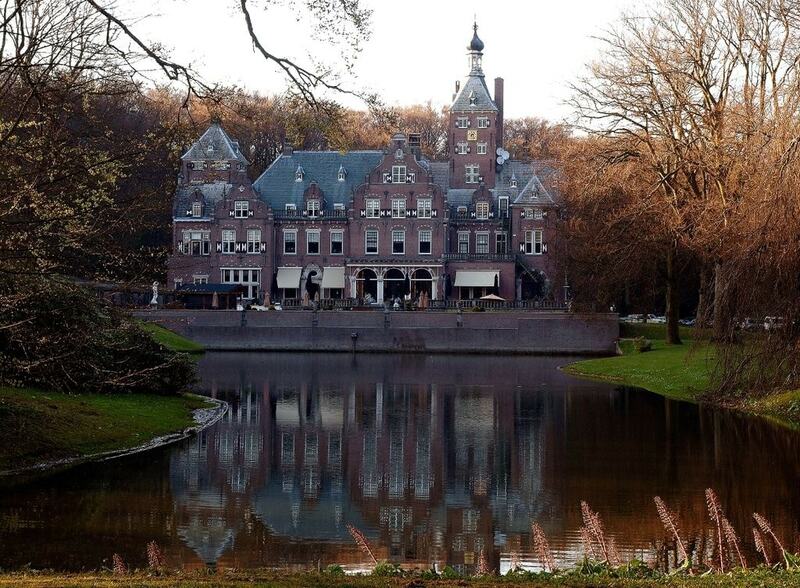 There are some truly enchanting official wedding locations in the Netherlands that range from palatial, rural estates to stunning, modernist buildings. 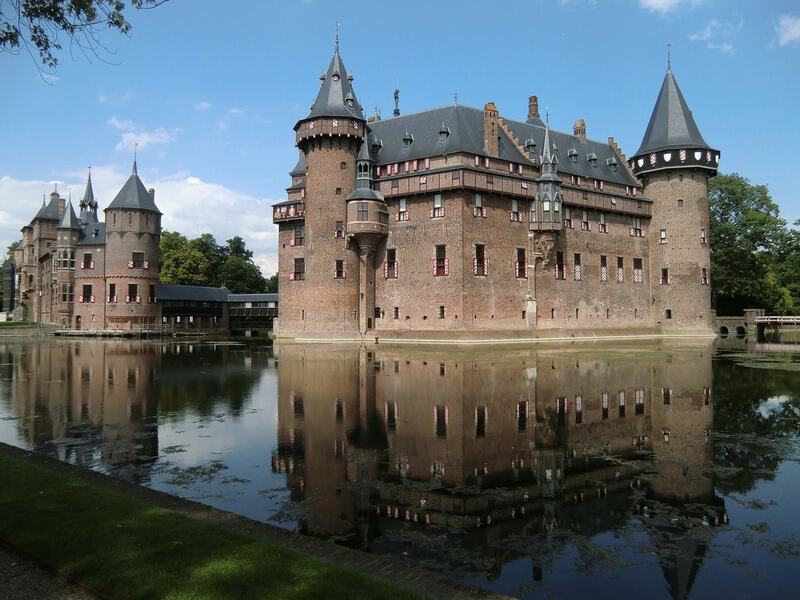 All of these destinations have rich, fascinating histories and many are currently protected as Dutch national monuments due to their cultural significance. 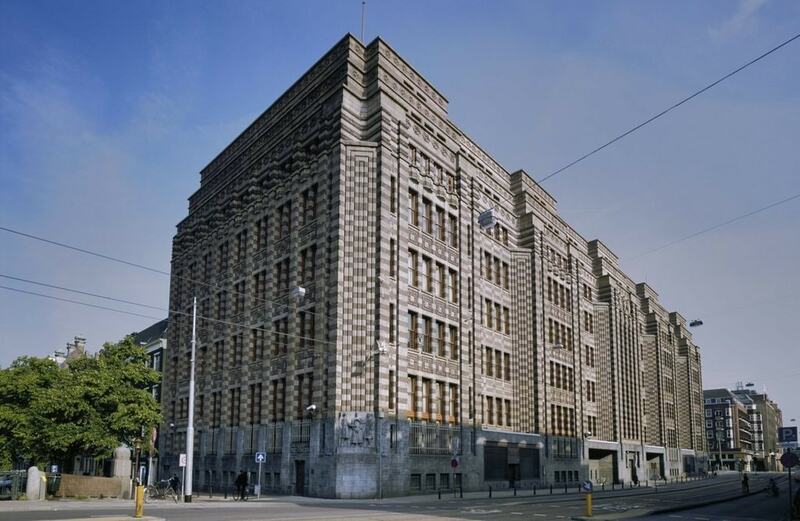 This stunning example of brick expressionism was completed in 1926 and originally served as de Nederlandsche Handel-Maatschappij’s headquarters. Although de Bazel’s lower levels currently house Amsterdam’s City Archives, it is possible to rent out rooms on its upper floors for private events including weddings. The building contains an entire suite dedicated to wedding ceremonies called the King’s Chamber which features stained glass windows, crystal chandeliers and authentic Art Deco fittings. Illustrious Dutch scientist Herman Boerhaave, bought Castle Oud-Poelgeest in 1724 and turned its grounds into an elaborate botanical garden. This estate is now protected as a national monument and also features a hotel that caters to wedding parties. There are several settings to choose from around the estate including an official wedding location inside its castle and another spot outside in the castle’s gardens. 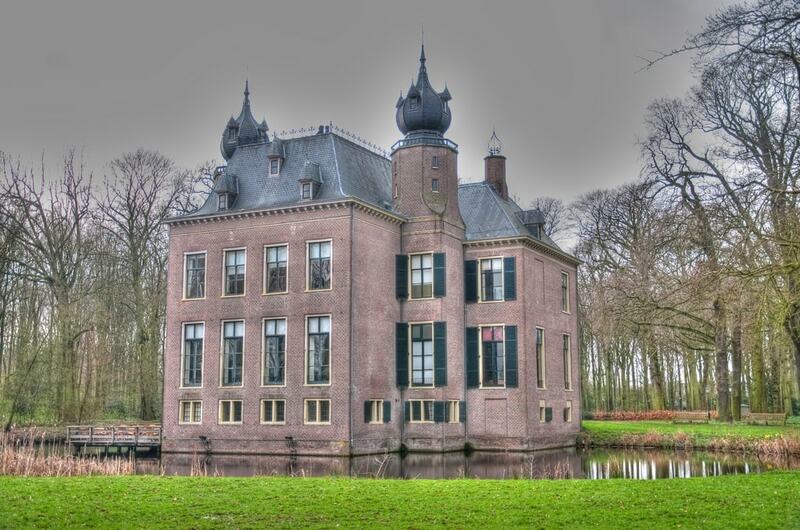 This gorgeous country estate was built in the 17th and has since been incorporated into Amsterdam’s eastern periphery. 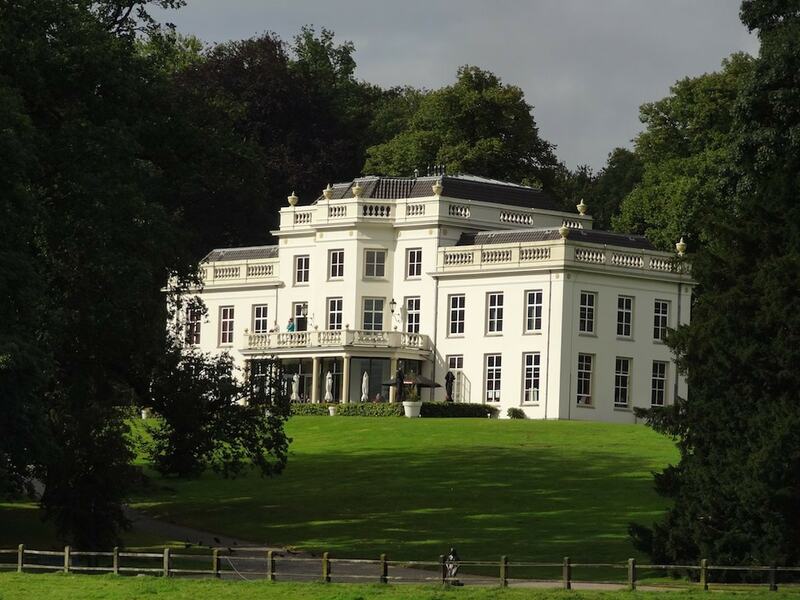 For most of its history Huize Frankendael was owned by private, wealthy residents who used the house as a country retreat. The estate opened to the public several years ago and now serves as an official wedding venue. Castle de Haar was designed by the architect responsible for the Rijkmsuem in Amsterdam, Pierre Cuypers, and stands on the foundations of a much older fortification that dates back to the Medieval period. The castle was once owned by a wealthy couple that were related to the Rothschild family, but has since been converted into a museum and venue. As it was designed for residential purposes rather than defence, it contains many lavish rooms and even has an onsite chapel complete with stained glass-windows. 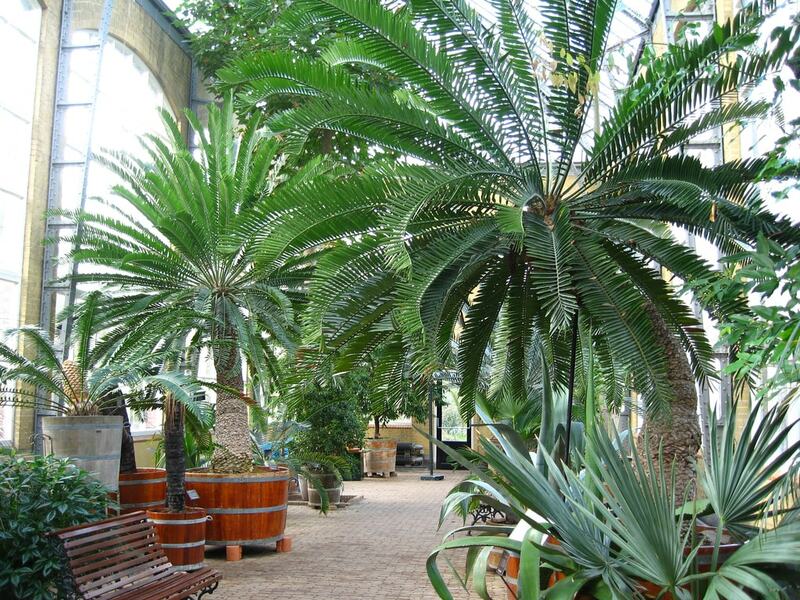 Amsterdam’s Hortus botanical gardens were established well over 300 years ago and currently feature several beautiful greenhouses, nurseries and conservatories. This charming, historical location also houses an official wedding venue and allows private parties to hire out its stunning Palm Greenhouse. 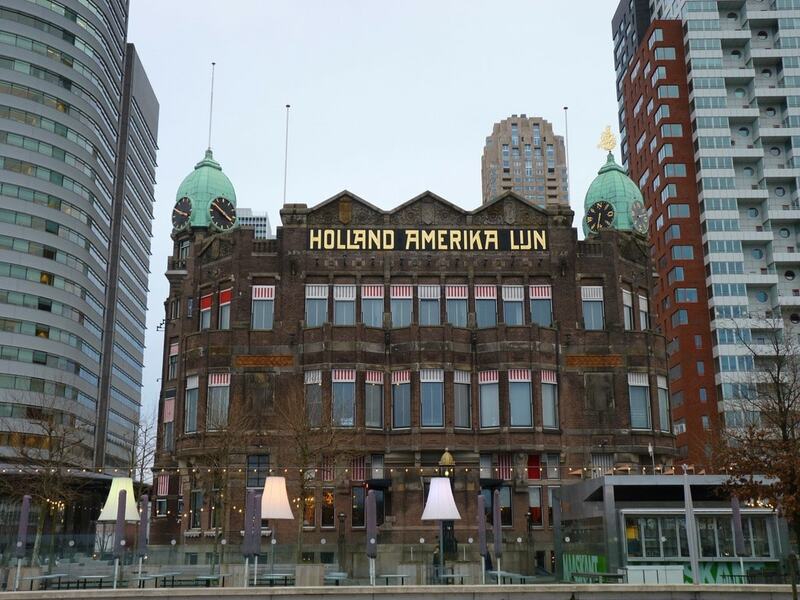 Hotel New York is among the most distinctive buildings in Rotterdam and its design draws heavily on other pieces of architecture associated with the Art Nouveau movement. This stunning building is located on a small, artificial peninsula that juts into the Nieuwe Meuse river and offers all-inclusive wedding services. This towering, gothic steeple has stood in the centre of Utrecht since the 14th century and easily ranks among the most iconic landmarks in the entire country. 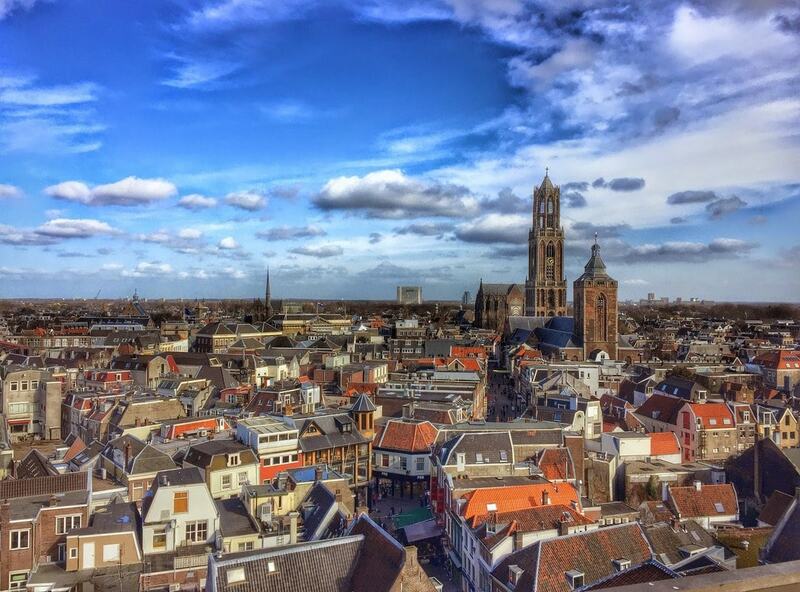 It is possible to rent out the Dom Tower for weddings and tie the knot inside its ancient, first-floor chapel, then climb to its peak to celebrate 100 metres above Utrecht’s city centre. The SS Rotterdam was one the grandest cruise ships ever built and contains hundreds of design flourishes that were created by teams of leading Dutch artisans. 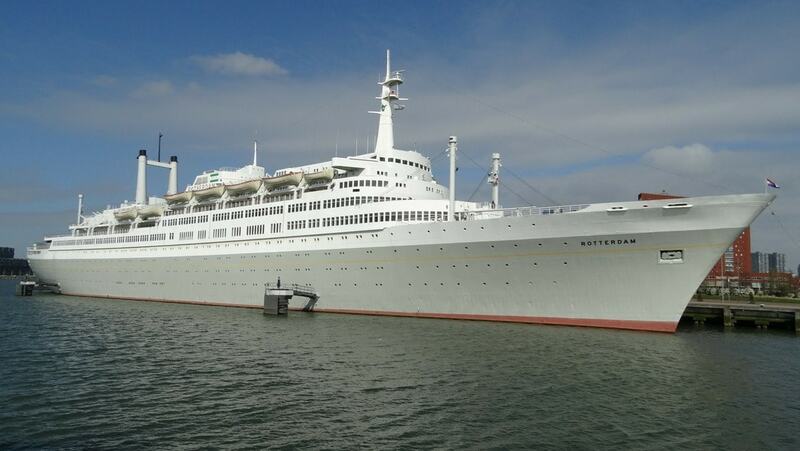 After fifty years of services the ship finally moored in Rotterdam in 2010 and was then converted into a luxury hotel. There are seven wedding venues available inside the ship that range from stately ballrooms to intimate sky lounges. 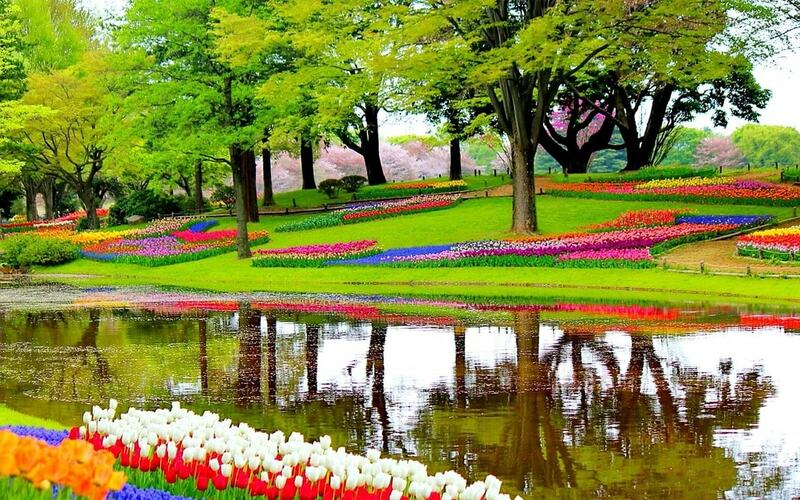 Castle Keukenhof lends its name to the most famous flower gardens in the Netherlands which are open to the public from March to May. Although this stunning estate closes after spring, it is continues to host private events throughout the year and has designated spots on its calendar for weddings. Couples can choose between several locations around the estate including a particularly photogenic spot in its flower gardens. 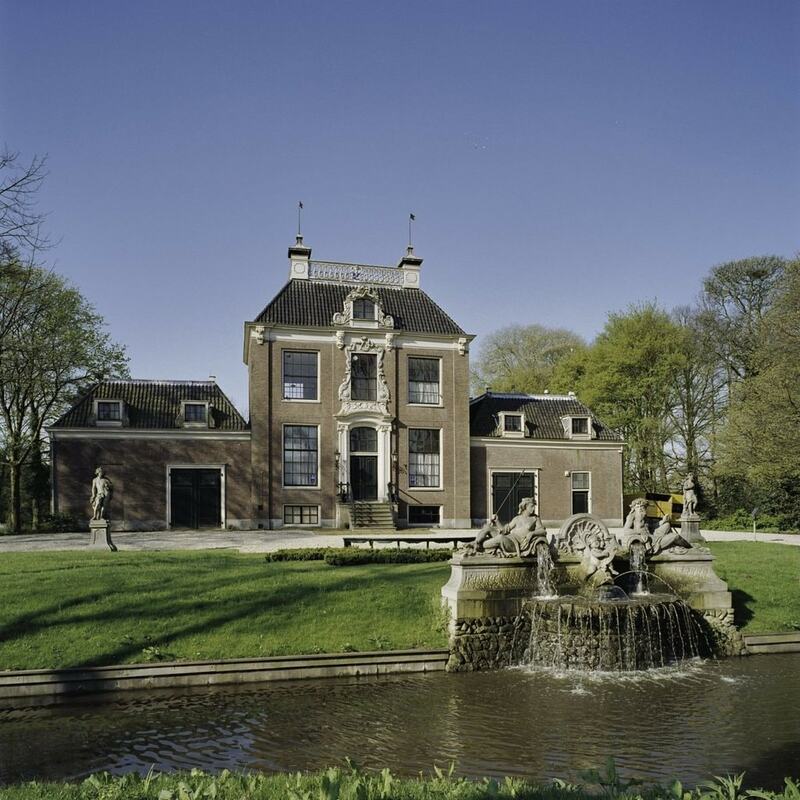 This palatial, historical estate was built in the 17th century by a wealthy Dutch merchant, who wanted to create something akin to the European aristocracy’s grand, provincial residences. Today Landgoed Duin & Kruidberg contains two high-end restaurants and several exclusive suites that are available for weddings. Looking for something more industrial? Or rough-around-the-edges? 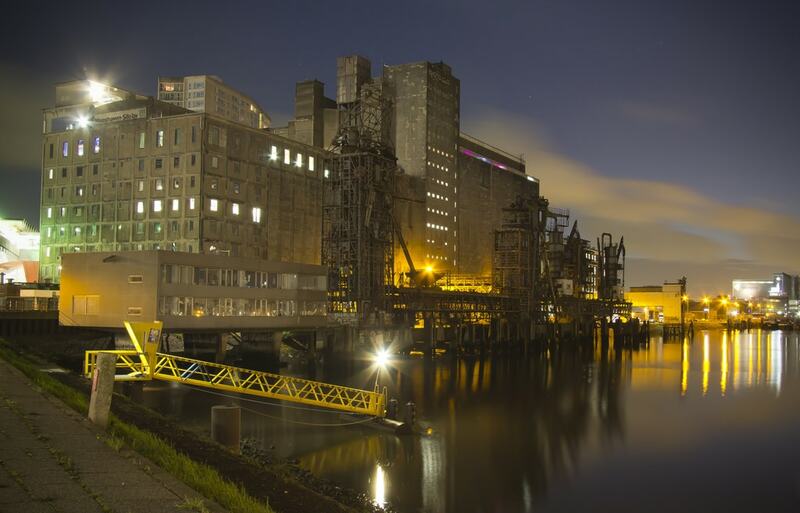 Then make sure to check out Maassilo in Rotterdam. This gigantic, former grain silo looks like something straight out of a cyber-punk novel and contains several brutalist style venues that are perfect for wedding ceremonies and receptions. Huis Sonsbeek is surrounded by natural beauty and lies within an extensive, urban park in Arnheim that edges onto the Veluwe forest. The villa itself is absolutely stunning and has stood inside the park since 1744. There are many perfect spots around Huis Sonsbeek for receptions and the entire estate is ridiculously photogenic.